Secale cereale, commonly known as rye is a cereal grain that has been extensively cultivated across the world for thousands of years. 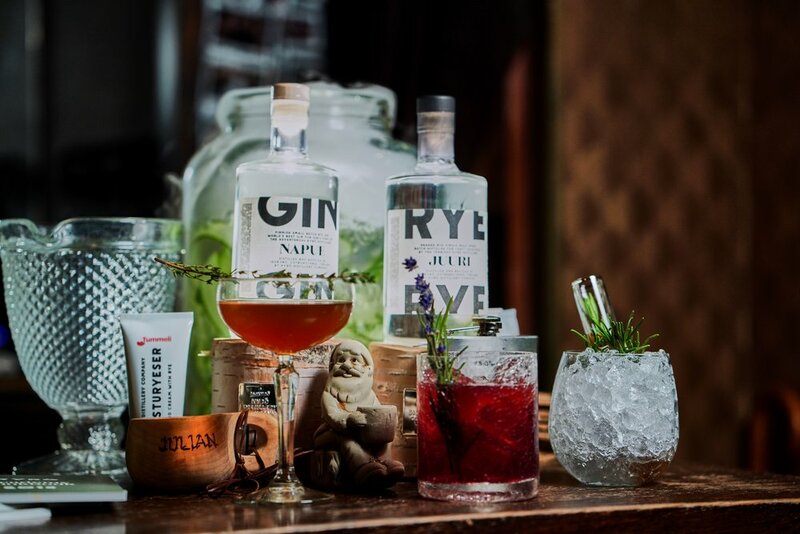 With a diverse range of uses, rye can be enjoyed in many forms from bread to beer to some of the finest spirits in the world. 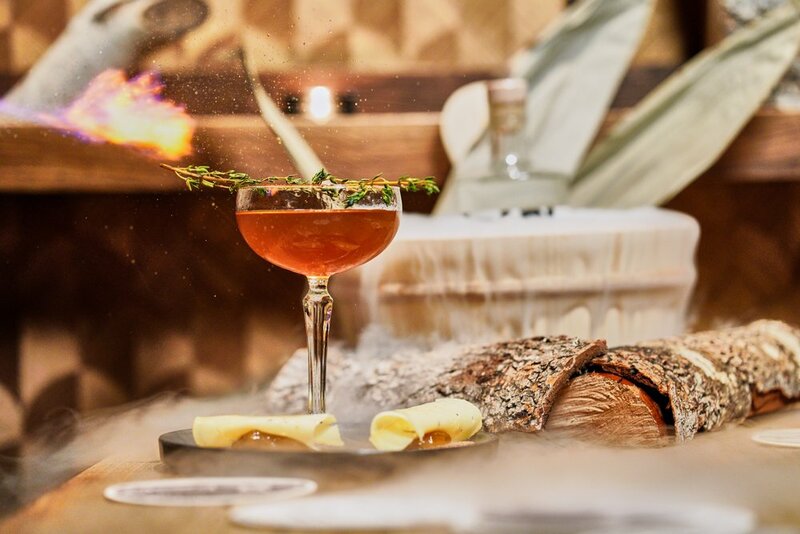 To celebrate the versatility of this single ingredient the team at Vesper have conjured up a seasonally inspired menu to allow their guests to fully immerse themselves in the world of rye. From quirky riffs on classics to imaginative savoury serves and delectable food pairings there are many ways to enjoy this month’s heart-warming menu. Many thanks to our friends at Kyro Distillery Company, Selma’s Nordic Bakery and Manenwolf for their shared passion for rye and for featuring on this celebratory menu.